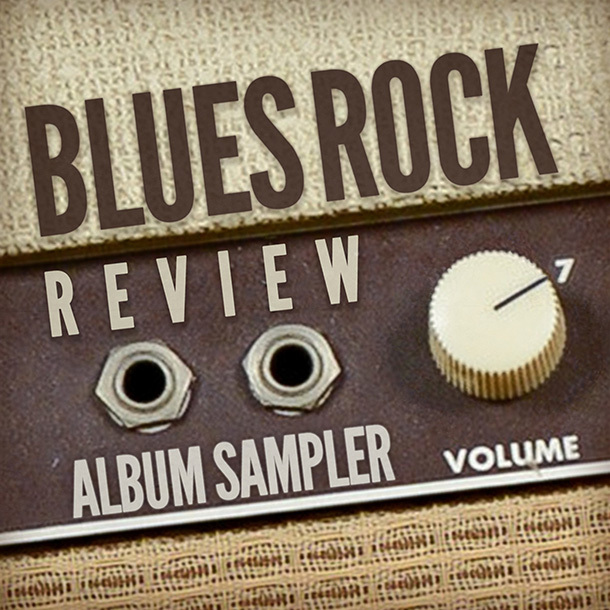 The Blues Rock Review Album Sampler Volume 7 is now available for free download. Volume 7 features 10 blues rock acts from around the globe. Stevie Nimmo won that battle! Great talent on this sampler. Thanks! its make a sense…what does that mean? blues will never dies..
Not a free download apparently, although you can stream it. That should be fixed. Bandcamp has a limit to free downlooads. We have purchased additional downloads, but exceeded that number, so we had to acquire more, but everything is good now. Great sampler, thanks. Good to hear both the Glasgow brothers’ contributions. in contact extra about your article on AOL? I require an expert in this house to solve my problem.